Regular visits to a dentist will keep your kids' teeth pearly white, but it's common for them to resist. Kids might see the dentist office as a scary place, with bright lights shining in their eyes and tools that make loud noises. You don't want your child to be afraid of the dentist, so you'll have to do a bit of work in making sure that there are positive associations with the idea. Kids aren't the only people who are afraid of the dentist. Many adults avoid going as well, waiting until a dental problem becomes painful before trying to take care of it. 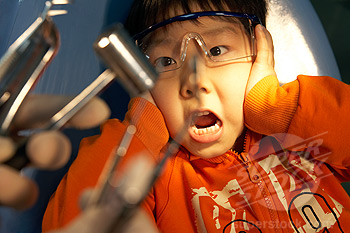 If you're anxious about going to the dentist, your child will pick up on this energy. Watch your words when it comes to talking about your experiences with your kids. Saying things like "I hate the dentist" or "The last trip really hurt" are going to influence your child's attitude. If you struggle with going to the dentist, work on yourself as well. Try to create more positive experiences. At Tatum Pediatric Dentistry, we put our all into making dental visits comfortable and easy for kids AND stress-free for adults. It might be easy to go to a dentist that can treat the whole family, but your kids might feel more comfortable at a pediatric dentist's office. There, you'll find calming pictures on the walls and kid-friendly distractions. A pediatric dentist is comfortable working with children and won't make your child feel bad for feeling afraid. They might also have cute names for the equipment or things like sunglasses to block the bright light. A pediatric dentist will work hard to put your child at ease. Try not to make a big deal about going to the dentist. 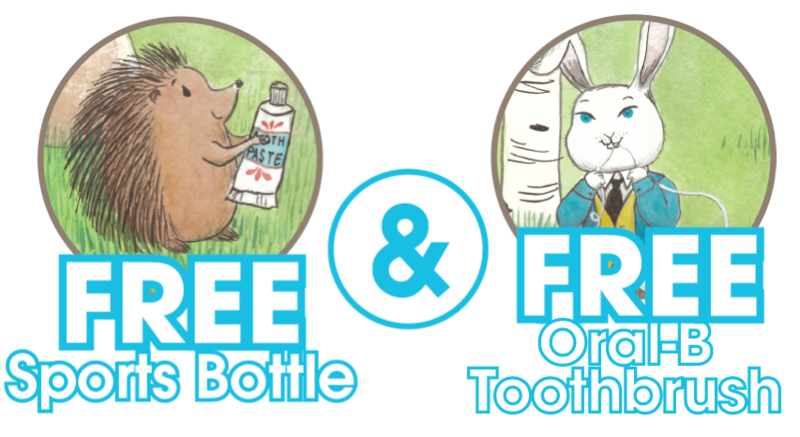 If your child does ask, talk mainly about "cleaning your teeth" and don't use words like "hurt", "scary" or "shot". A routine cleaning shouldn't hurt and there's no reason that your child needs to associate going to the dentist with pain. If your child has never been to the dentist or is too young to remember her last trip, her fears might come from a sense of the unknown. Help her get over this fear by making a pretend trip to the dentist to let her know what will happen. First, you'll be the dentist and do things like counting her teeth and cleaning them. Don't make any drill sounds or other things that might scare her. After she has a good understanding of what the dentist will be like, switch roles and let her treat you as the patient. When you think about the dentist, you probably think about cavities, root canals and wisdom tooth extractions. Hopefully, your child hasn't yet had to deal with any of these. Even if he has, you really want to focus on the benefits that going to the dentist brings. Your child's dentist will clean his teeth more thoroughly than you can do at home, and he'll also provide treatments that will keep his teeth healthy and strong. These are the types of ideas that you want your child to associate with the dentist, so these are the things you should talk about when it comes to an upcoming trip to the dentist. A trip to the dentist should be a positive experience for your child. Part of developing that experience is to create positive expectations even before you get to the office. Help your child understand that the dentist is a person who is there to help keep her teeth healthy and someone you should visit on a regular basis.